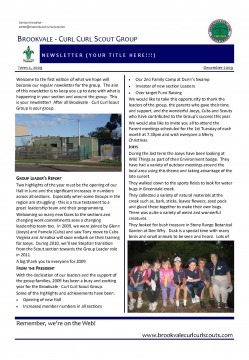 Newsletters - we no longer produce newsletters, see past issues here. 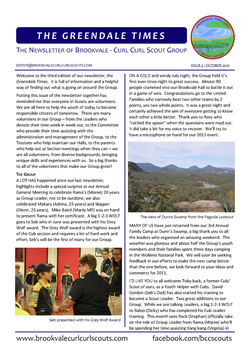 Check out individual sections for news and photos. 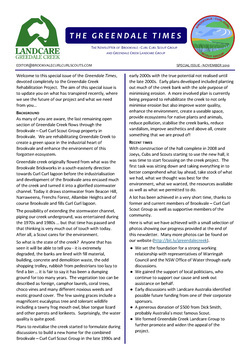 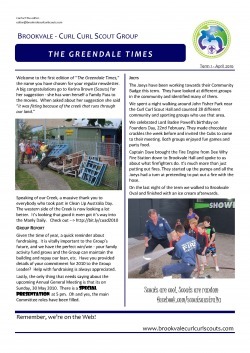 Brookvale - Curl Curl Scout Group and Greendale Creek Landcare Group have put together a special edition of the Greendale Times keeping you up to date with our Greendale Creek Rehabilitation Project.